What binds the citizens of a "state"? Cultural, religious or language similarities? Blood ties? A shared struggle for survival against invasion or resource depletion? A unified government working for the good of all its citizens? Or is it simply internationally-recognized borders? 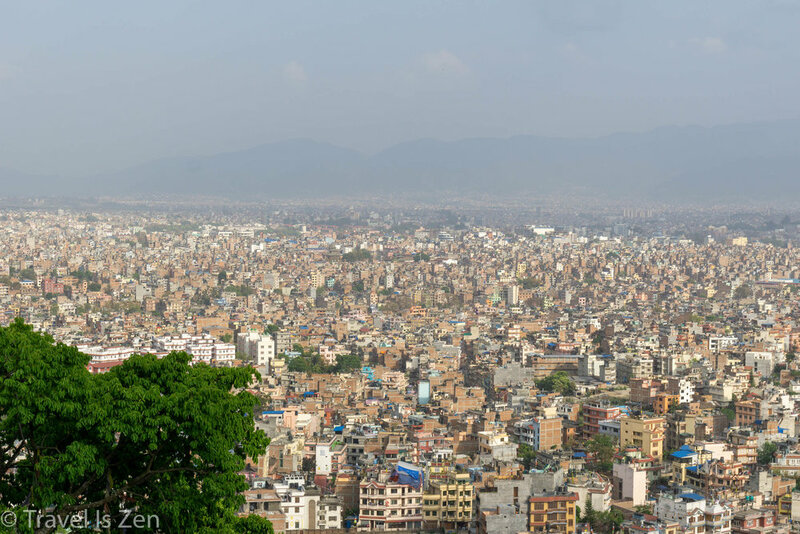 In Kathmandu Valley, the Newar people comprise about half the population of the valley. 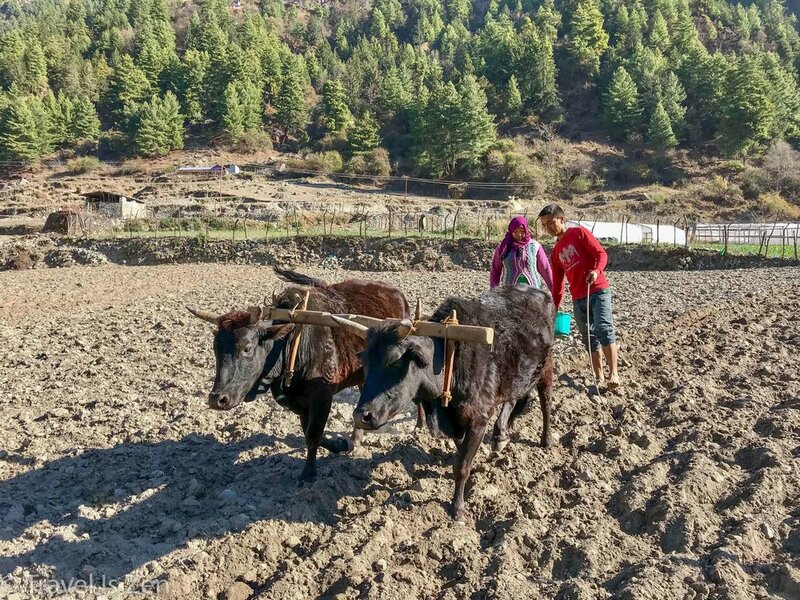 Until they were conquered by the Gorkha King Prithvi Narayan Shah in 1769, three Newar kingdoms existed in the agricultural-rich valley: Kathmandu, Patan, and Bhaktapur. Lying at a fertile trade crossroad between Tibet and India, the Newar kingdoms were prosperous. 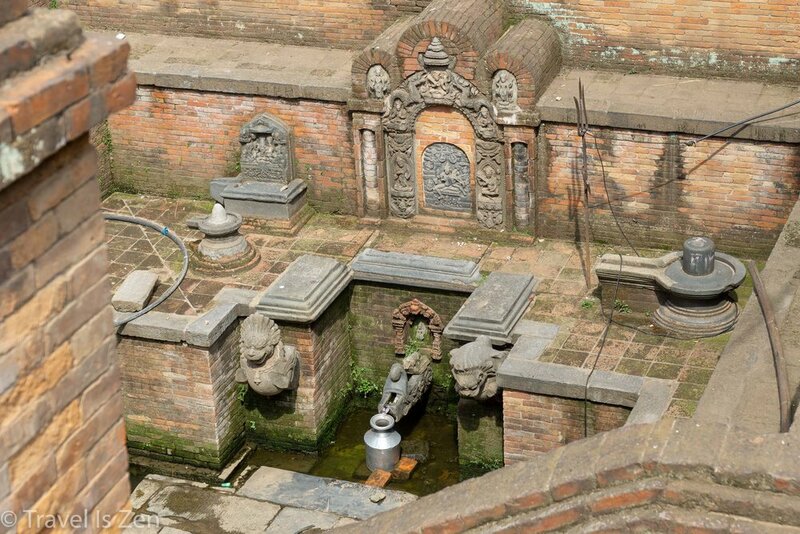 The kingdoms "competed" with each other by erecting hundreds of temples and constructing thousands of wells and baths, many of which you can still see today throughout Kathmandu and the Patan area. 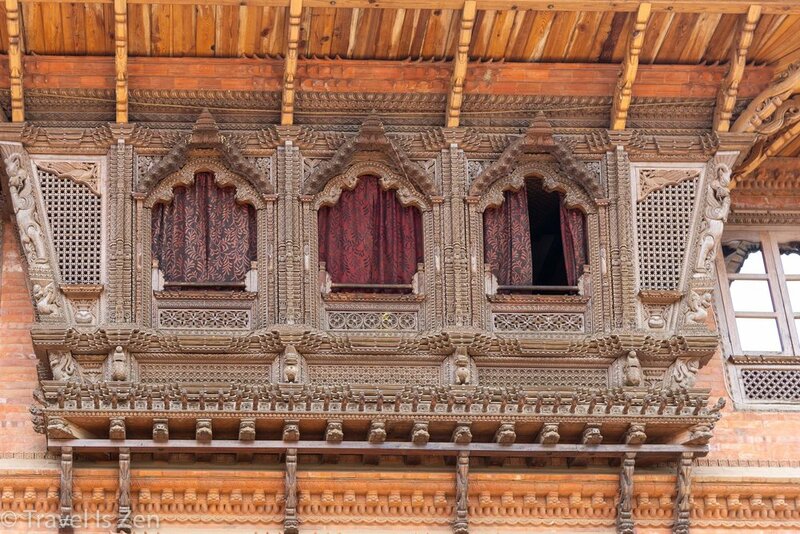 Bhaktapur, however, remains the showcase of Newar architecture, culture, and exquisite woodwork. 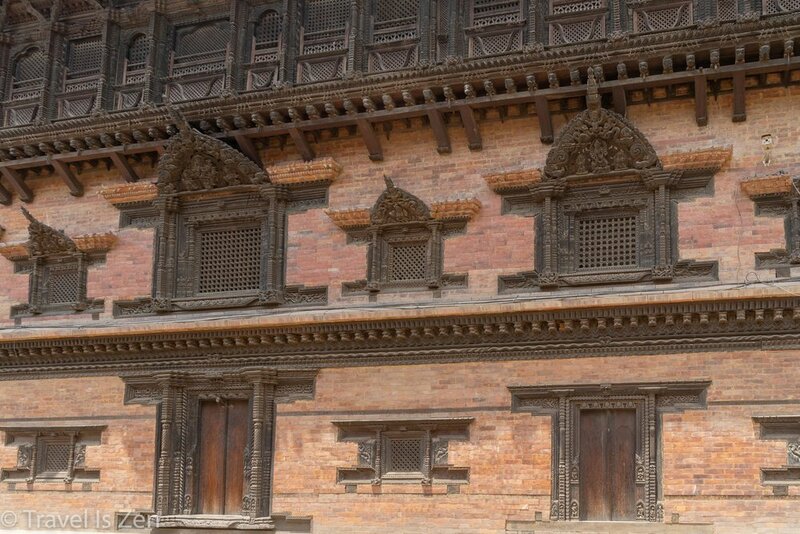 The 2015 earthquake devastated Bhaktapur, destroying many of the temple buildings and other relics of the Newar "middle age" period. It's worth the USD$15 per person entrance fee, but expect to see lots of ongoing construction in 2018. We took a local bus from Ratna Park to Bhaktapur. 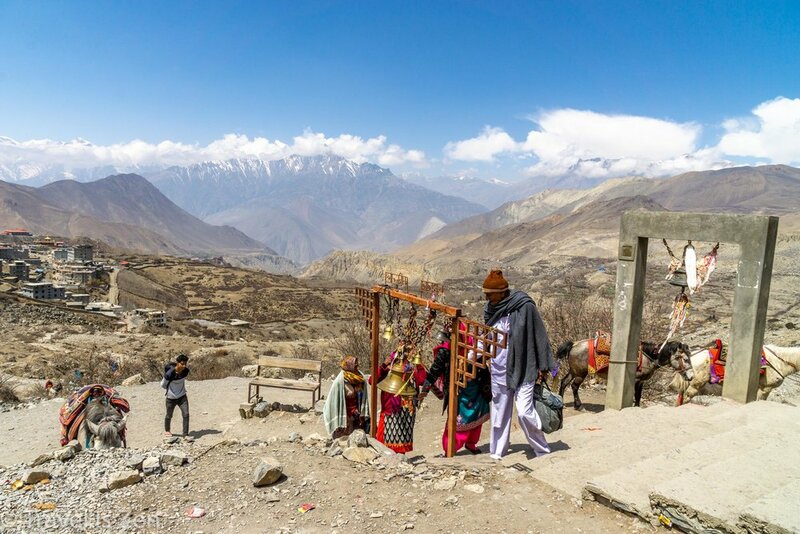 Just ask around and the locals will point you in the right direction. The bus unloads at the entrance to Bhaktapur (and you'll find the return bus to Kathmandu in the same location). Simple!